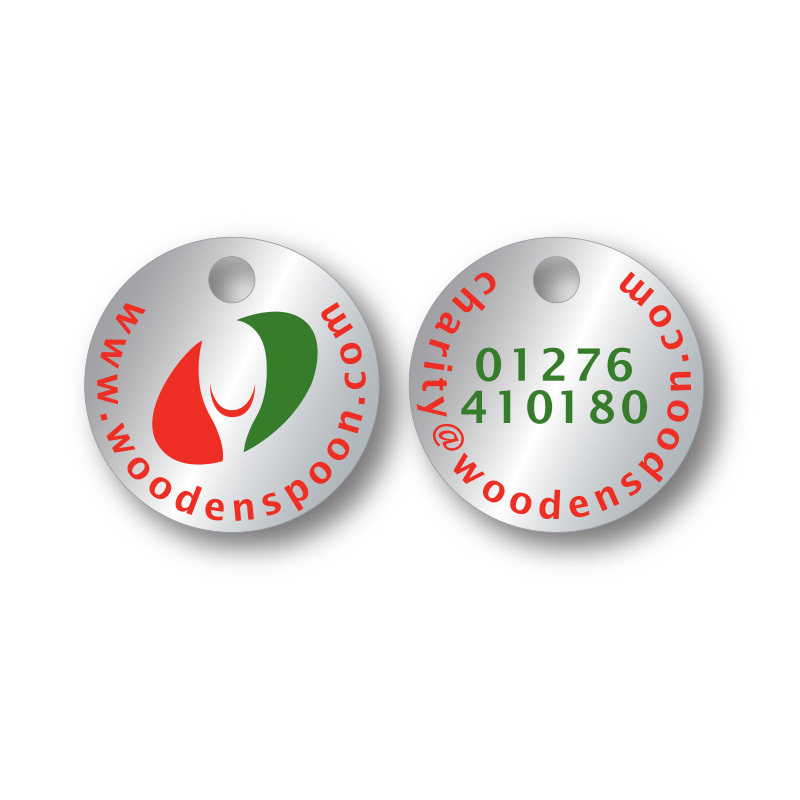 Quality custom made personalised trolley coins at an affordable price! 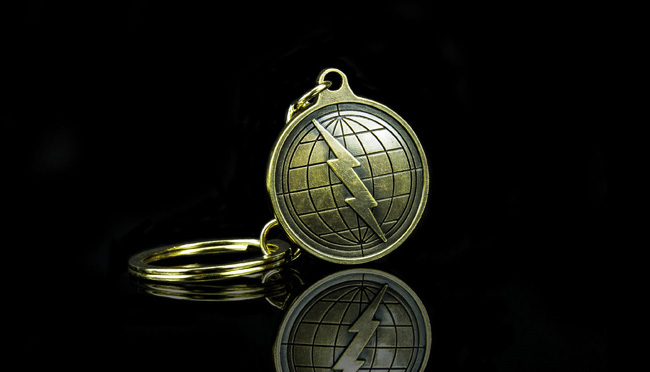 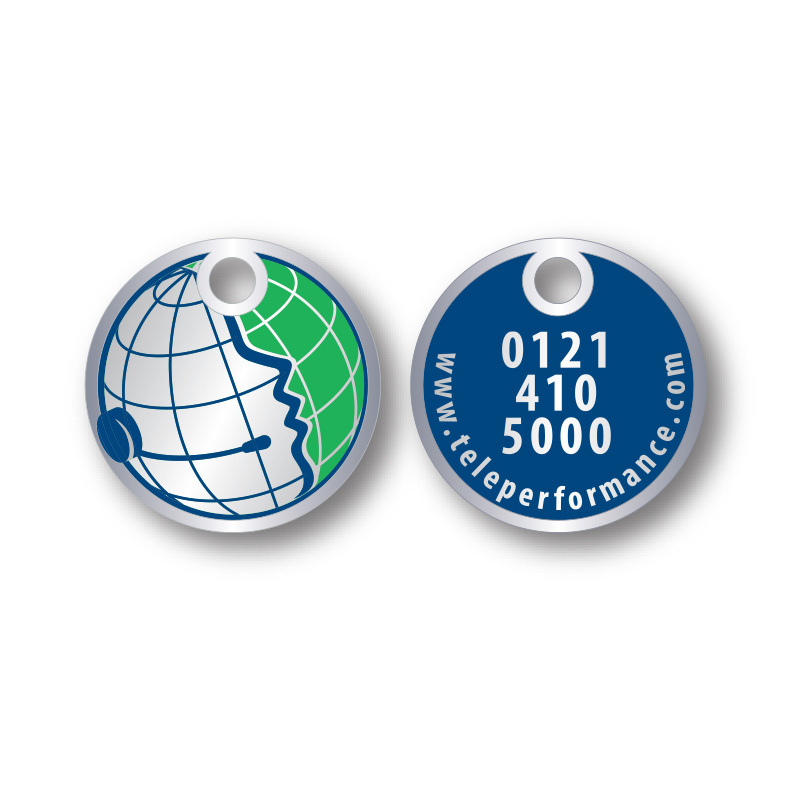 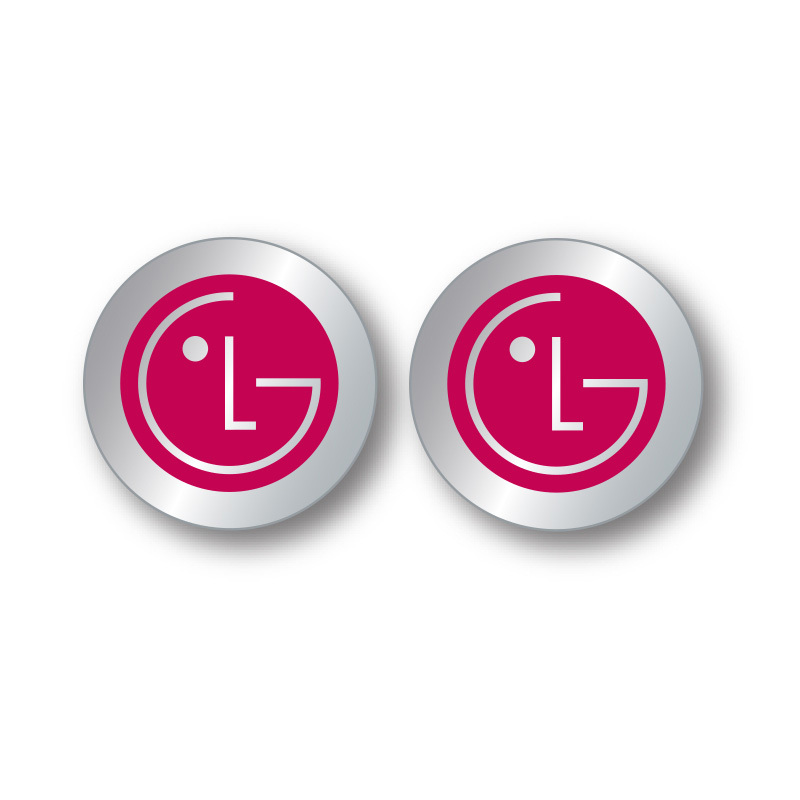 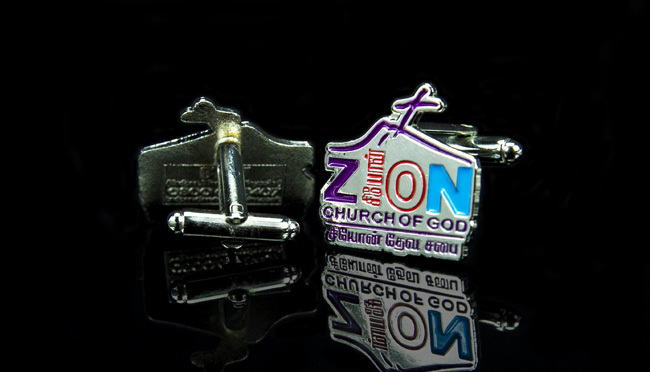 Metal custom made personalised trolley coins continue to be one of the best promotional tools on the market. 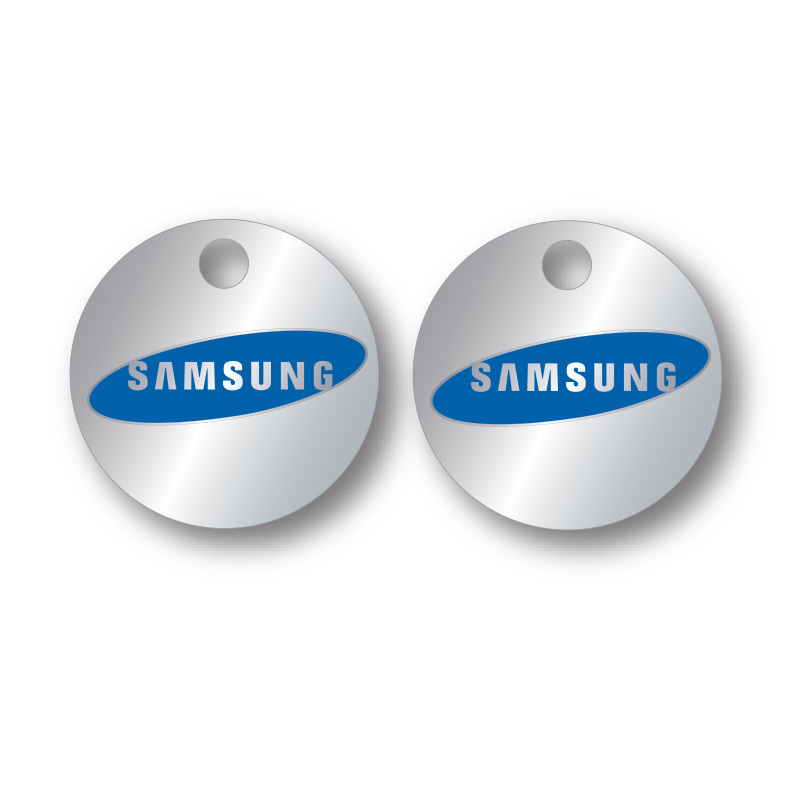 The fact that the user is exposed to your band, possibly several times a day means that there are few products that can compete. 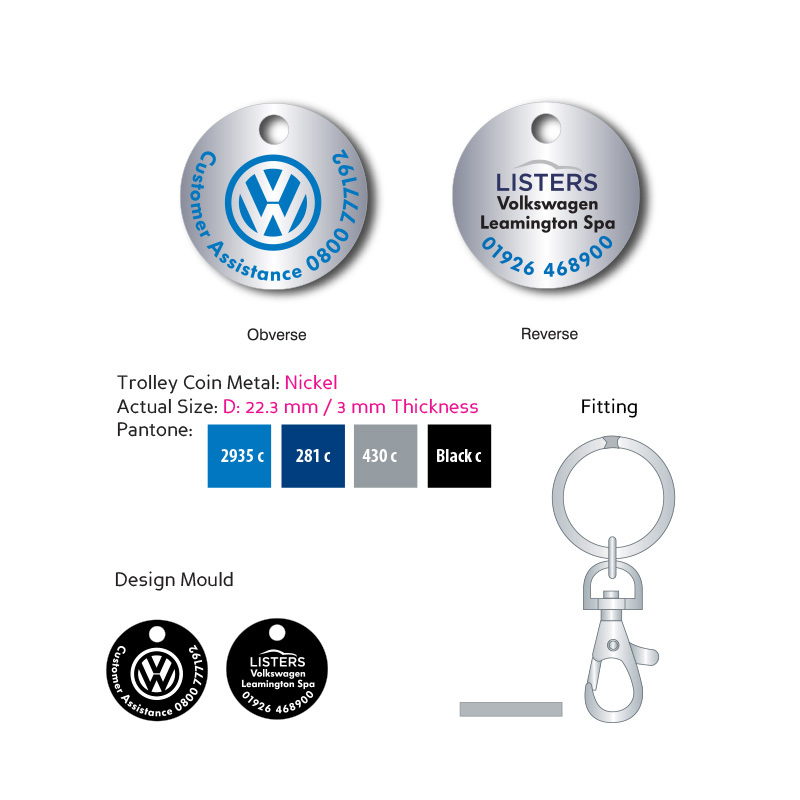 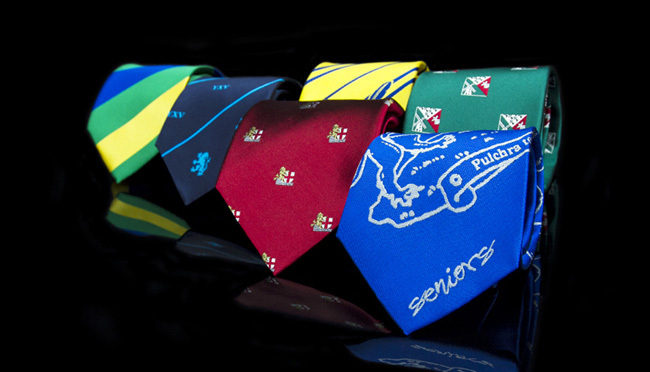 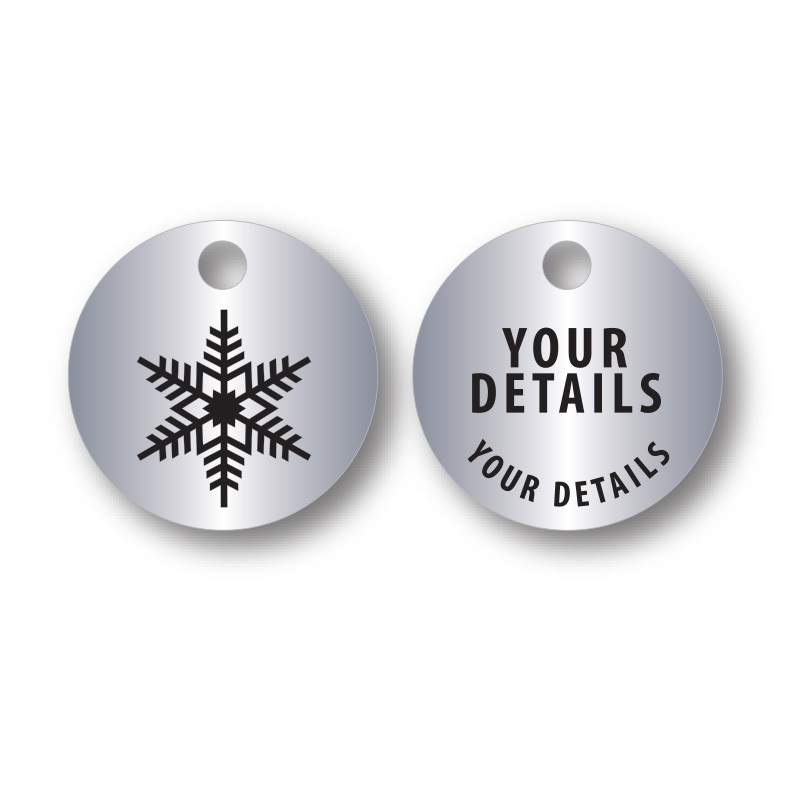 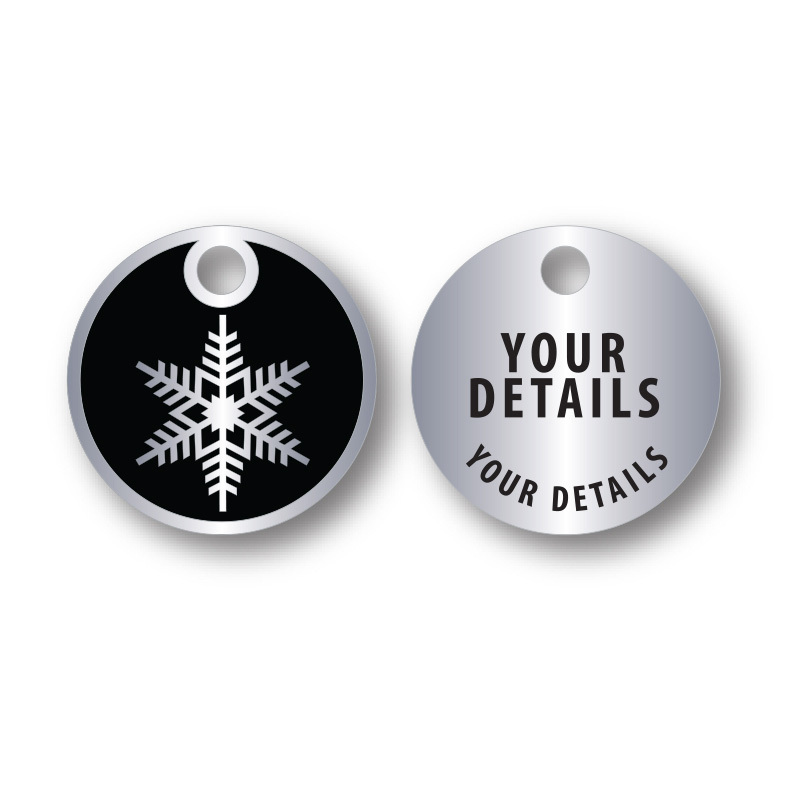 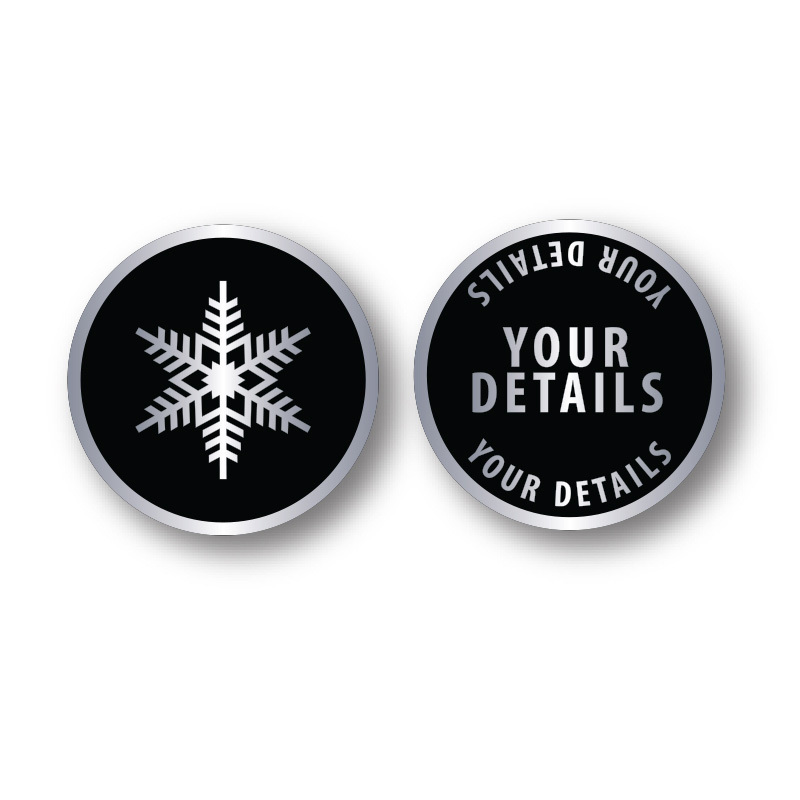 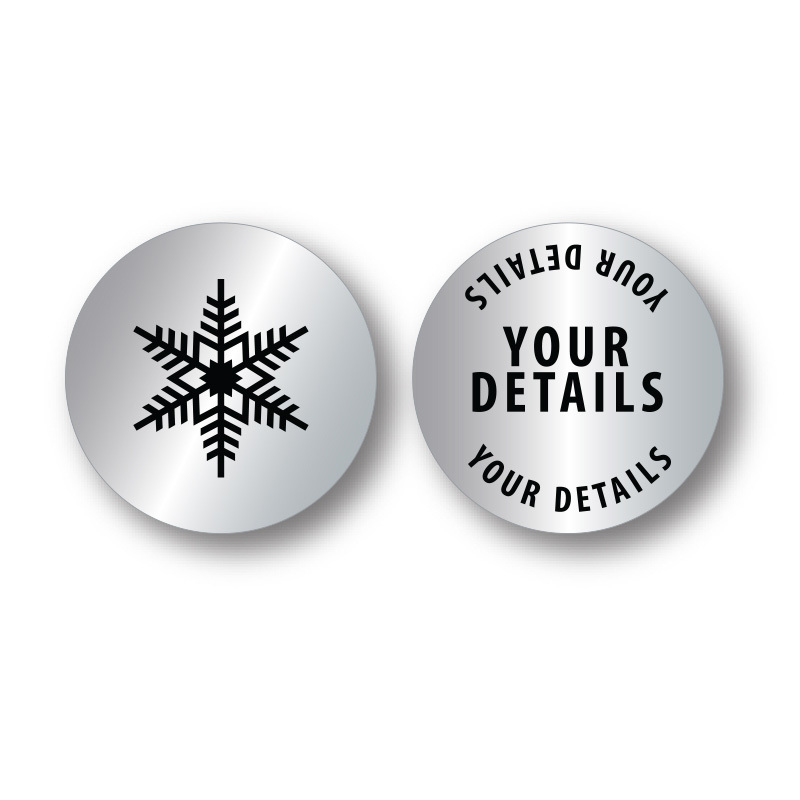 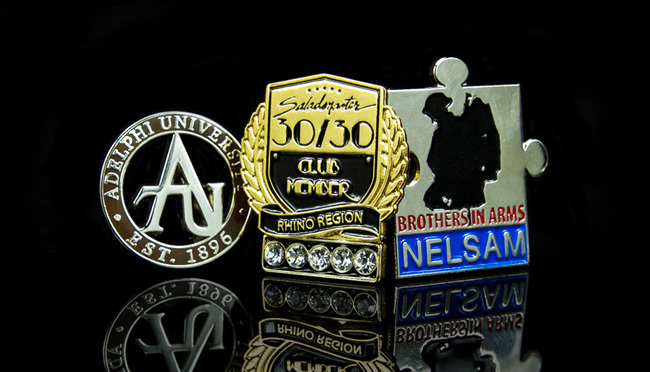 What makes our personalised trolley coins special is that they are completely custom made to your design and our experts will help guide you through the easy process of personalising your personalised trolley coins from start to finish. 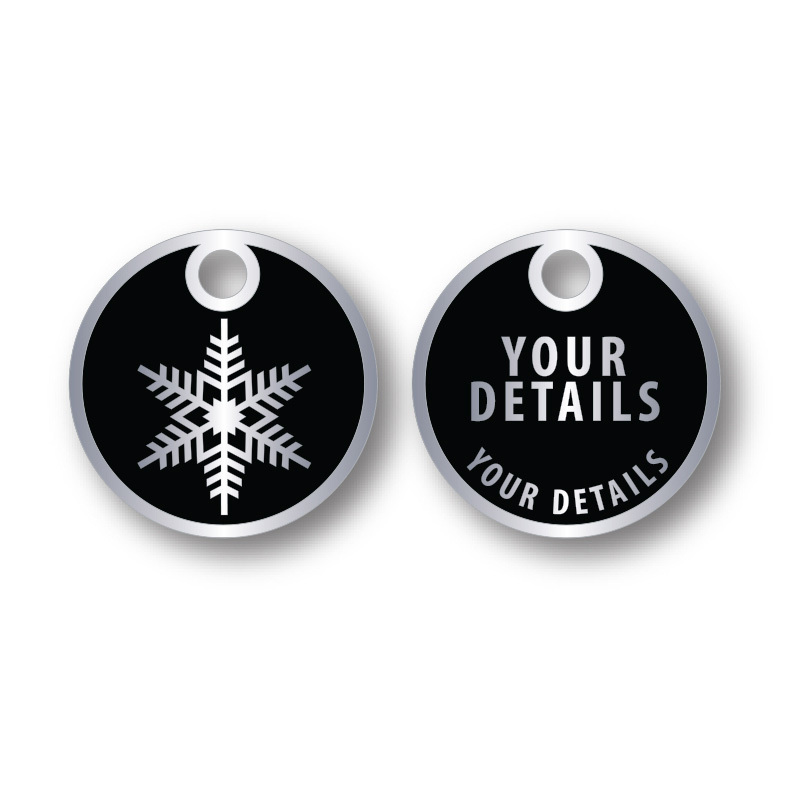 Our custom made personalised trolley coins are extremely affordable and finished to a very high standard.